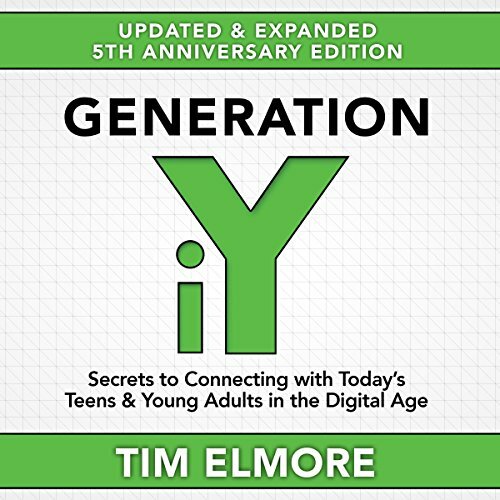 Showing results by author "Tim Elmore"
The 5th Anniversary Edition of Generation iY is one book every parent, educator, coach, and youth worker should read. 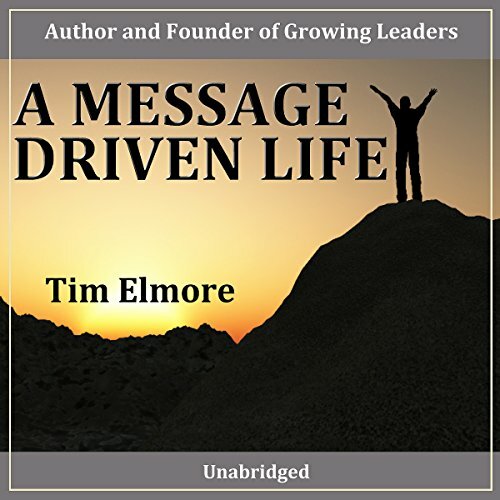 Over 100,000 adults have benefitted from Tim Elmore's insights in the first edition of this landmark book, which has now been updated and expanded to include new research, stories, practical solutions, and two bonus chapters to help adults connect with today's teens and young adults. It is no longer accurate to refer to Generation Y as one collective demographic. Leading today's students often feels like being in a new country. The population in this new land has different attitudes (many entitled and narcissistic) and speaks a different language (emojis and social media). Attention spans are six to eight seconds. They multi-task on five screens. They often possess multiple personas on social media platforms. Understanding and connecting with this generation is often times frustrating and draining. Today's Generation iY (teens brought up with the Internet) and Homelanders (children born after 9/11) are overexposed to information at an earlier age than ever and paradoxically are underexposed to meaningful relationships and real-life experiences. Artificial Maturity addresses the problem of what to do when parents and teachers mistake children's superficial knowledge for real maturity. 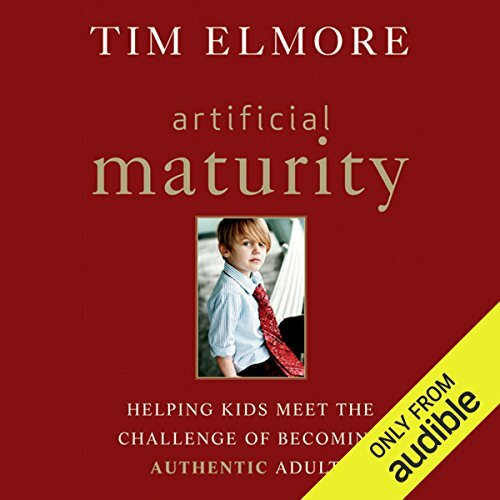 The audiobook is filled with practical steps that adults can take to furnish the experiences kids need to balance their abilities with authentic maturity. You're deeply committed to helping your kids succeed. But you're concerned. Why are so many graduates unprepared to enter the workforce and face life on their own? You're doing your best to raise healthy children, but sometimes you wonder, am I really helping them? 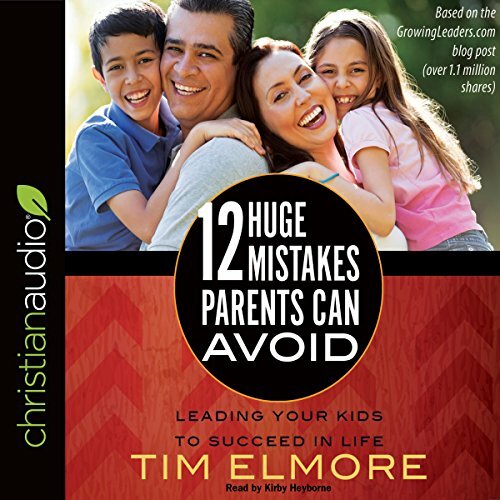 Tim Elmore shows you how to avoid 12 critical mistakes parents unintentionally make. He outlines practical and effective parenting skills so you won't fall into common traps. 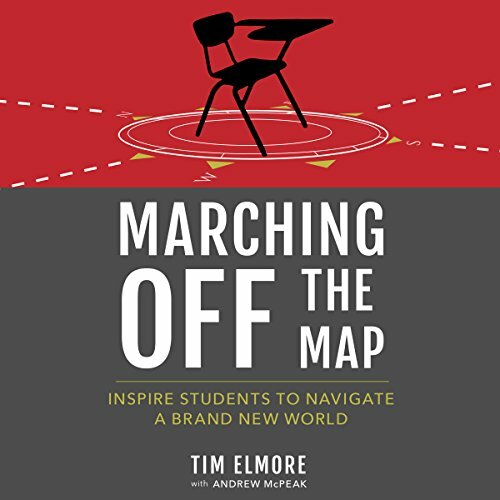 Find out why thousands of organizations have sought out Tim Elmore to help them develop young leaders. Got Kids? LISTEN TO THIS BOOK! In A Message Driven Life, you will come to understand: "The Power of Mission in our Lives"; "The Apostle Paul's Secret: A Mission-Driven Life"; "Four Ways We Can Respond to Our 'Prisons'"; "Using Our Mission to Overcome Our 'Prisons'".